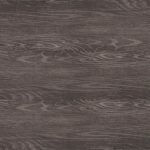 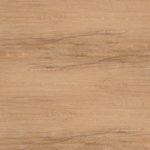 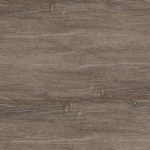 Innovation Loose Lay Paperbark is a beautifully unique two-toned timber look vinyl plank flooring.  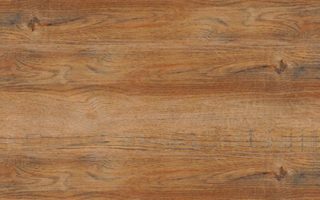 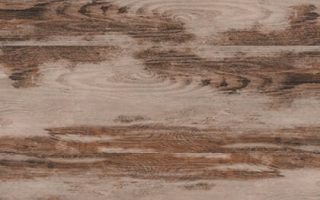 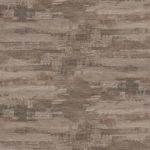 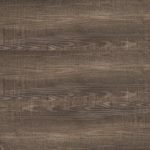 Resembling bleached timber, it has both light and dark grey grains to provide a wonderful striking contrast that catches and pleases the eye. 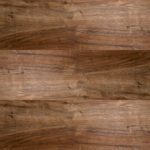 If you’re looking for a feature floor, this is it. 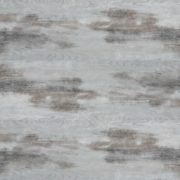 Searching for something stylish and different? 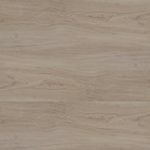 Innovation Loose Lay Paperbark is exactly that. 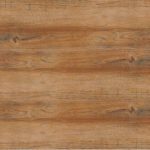 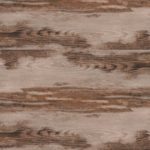 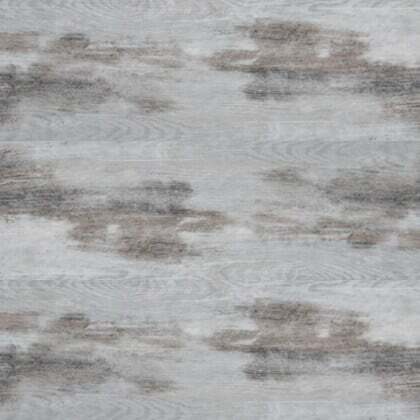 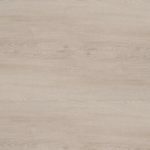 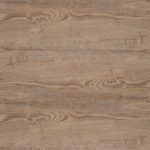 This unique vinyl flooring option resembles bleached timber and features a two-toned design with light and dark shades that provide an undeniably unique and striking look. 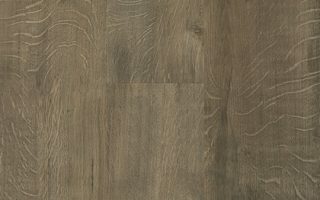 Whether you’re searching for a feature floor or just want to showcase your sense of style, this is the floor for you.